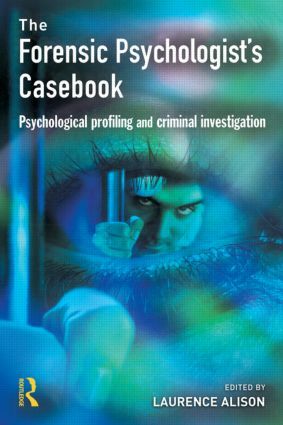 The contributors to the book are all experts in the field of offender profiling and behavioural investigative advice. The chapters provide valuable insights into particular case details, the ethical and legal consequences of advice, coverage of the relevant theoretical context, explanations for conclusions drawn, practical difficulties in preparing reports, potential pitfalls, and an account of how cases are resolved. Psychological research and police investigations: does the research meet the needs?